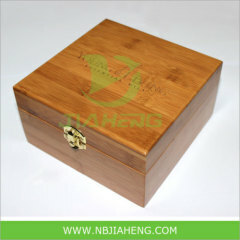 6.our products are diversiform,the price are very competitive. Bamboo is an excellent alternative to wood: Equally; beautiful and sturdy, it is without the high cost of harvesting, and unlike wood, bamboo is very quick to grow and harvest. 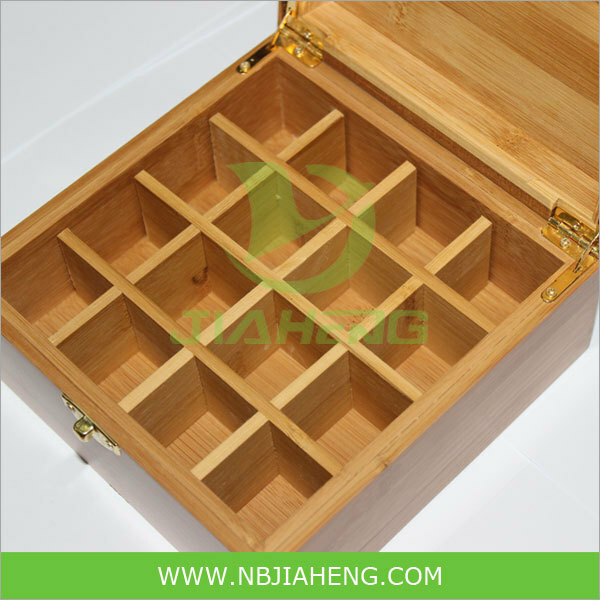 This makes bamboo a much more ecologically friendly and superior choice over wood, which can take years or decades to mature;. Bamboo is an also natural resource used for a variety of purposes, such as nourishment,, medicine, construction,and soil preservation. Moreover, the type of bamboo most used to make kitchen accessories, not is used as a food source for Pandas, and has no damaging environmental effects to its harvest. environmental-friendly, extremly durable, mildewproof, mothproof, comfortable and easy to clean. The Eco-environment materials and reasonable price make them sell on both the foreign and domestic market, and it brings the amazing feels. 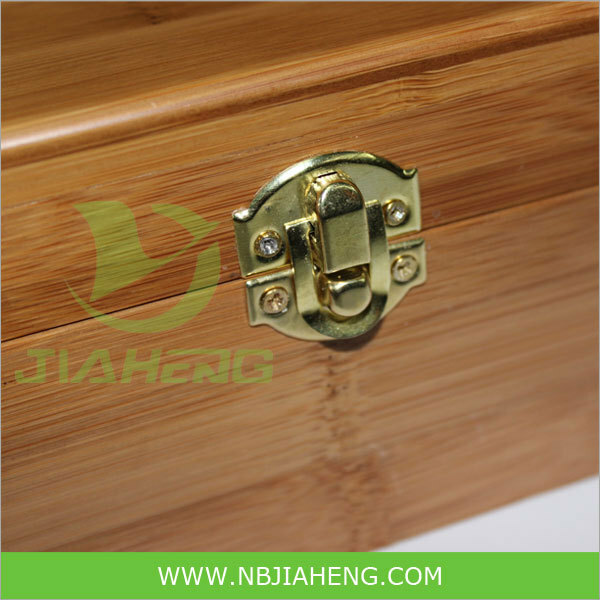 As a a specialized manufacturer and exporter for this product in China, we design, development and production of Bamboo products, and offer the OEM service. 1. Free Sample policy is available, we offer several sizes to show the exact quality basing on European andAmerican needs. 2. Detailed photos without watermark are ready here, please contact us directly to release. It's free, to promote selling for benefits of both. 3. We are factory , and we did and still now keeping organising most Efficent production to reduce costs not necessary. Offering great prints and paintings at nice prices is one of our goal. 4. We Eager Art have been in painting printing business for 10 years, but the first year on Alibaba, a reliable supplier without complain, surely you could order with confidence.